What is geometric led display? "Geometric" is a ma thematic concept, which means all kinds of 2D or 3D shapes. 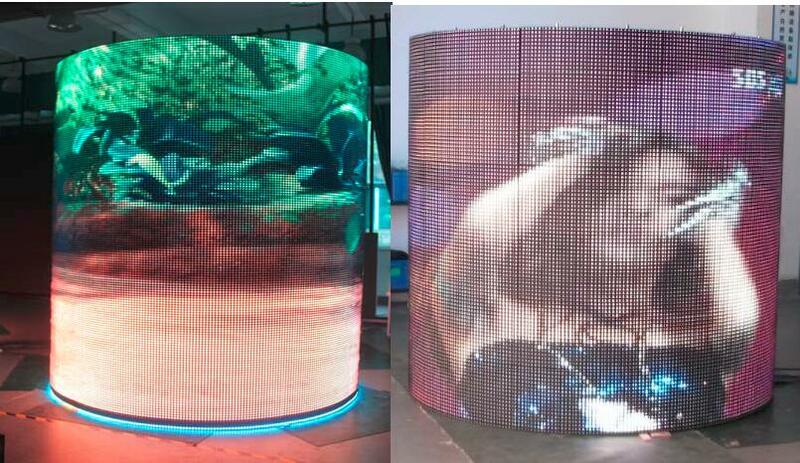 Visualpower adopts this concept for led displays, because now we can do almost any shape of led displays. This is a revolutionary concept of geometric led display, because most led displays now are just 2D common rectangle and square shape. 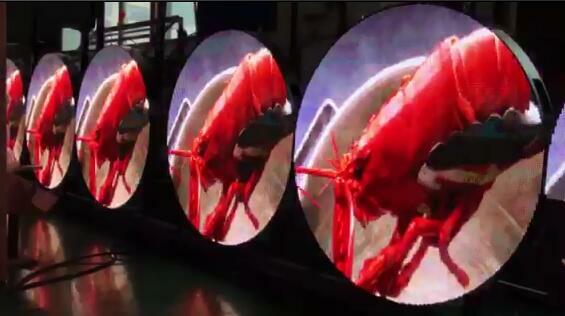 But with our R&D experience, now any shape led display is possible. Any 2D or 3D shape led displays are no problem for us now. There is nothing we can not do, but only things that you can not imagine!